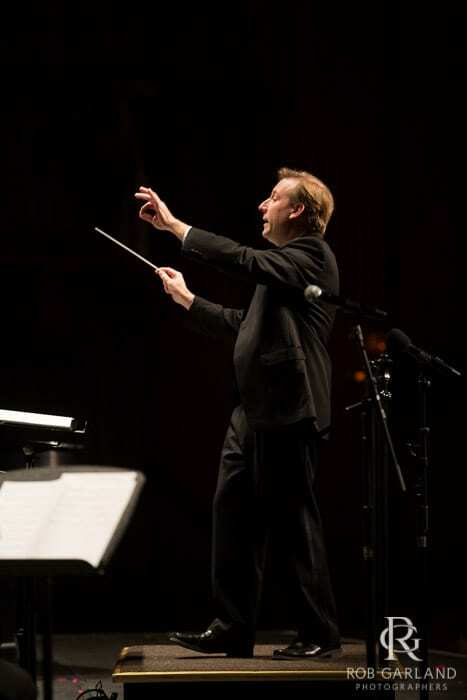 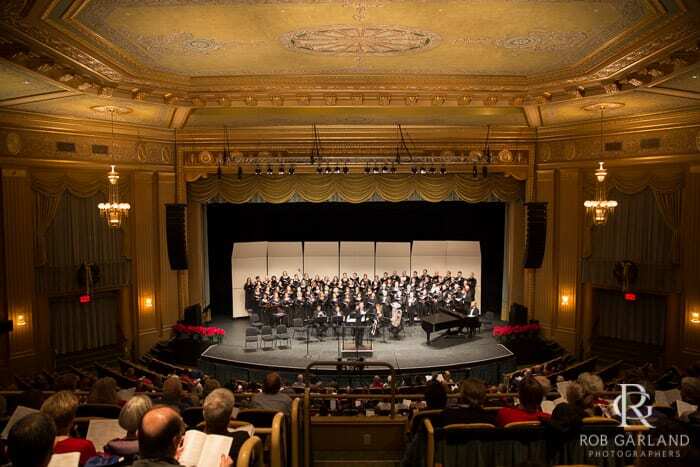 Tonight, the Oratorio Society of Charlottesville performed at The Paramount Theater for two shows. 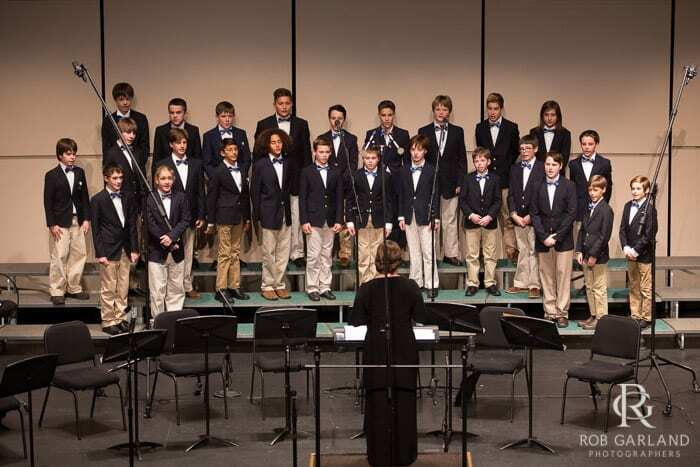 One at 2:30pm with The Field School Achapella Boys Choir. 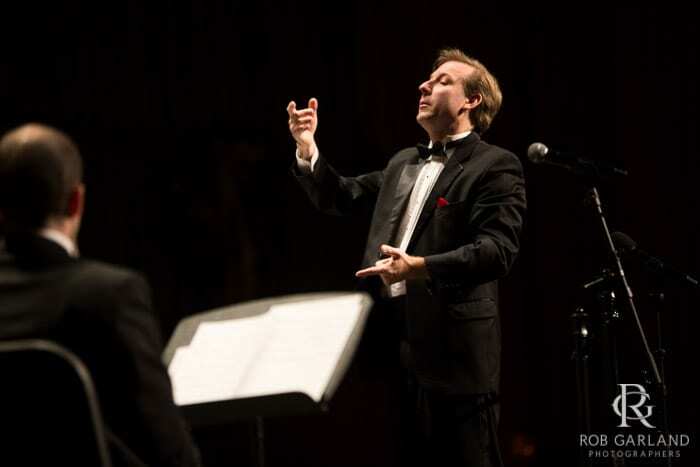 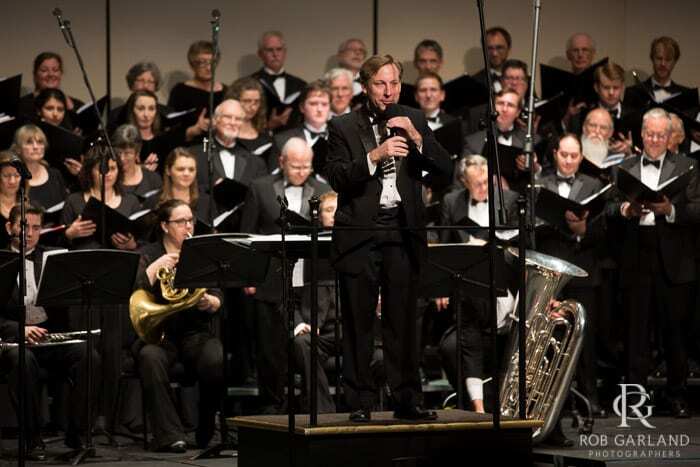 Under the baton of Music Director Michael Slon, The Oratorio Society of Virginia (TOSVA) has expanded its appreciative audiences and is now widely regarded as one of the preeminent community choruses in the region. 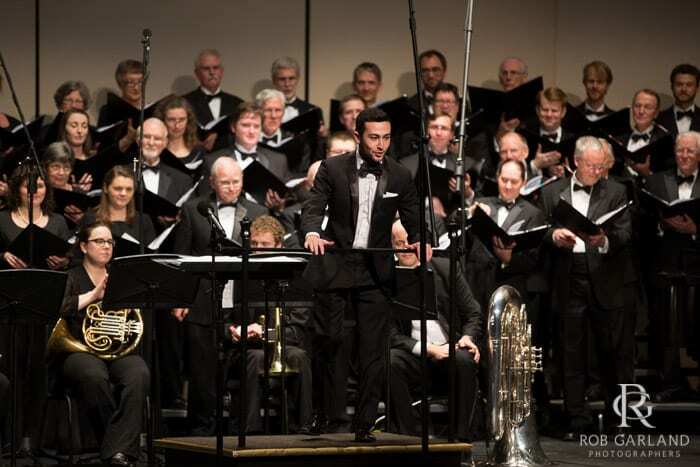 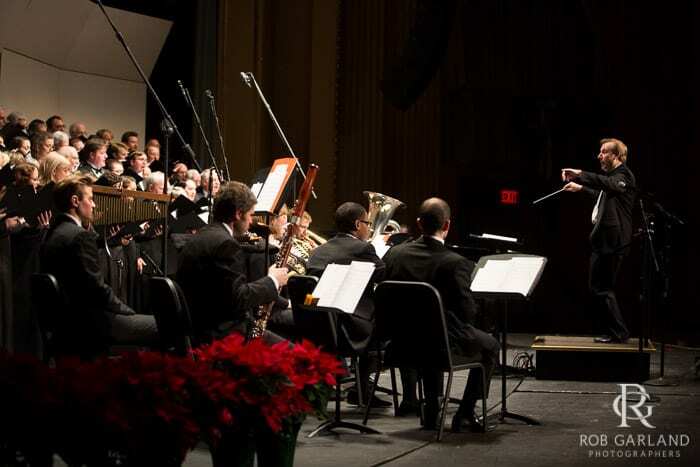 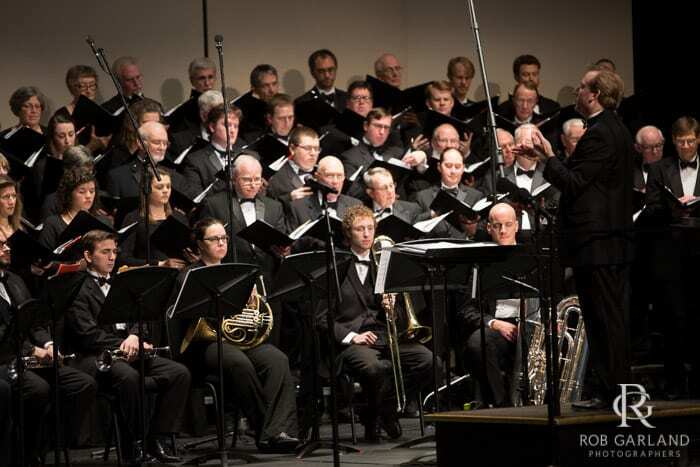 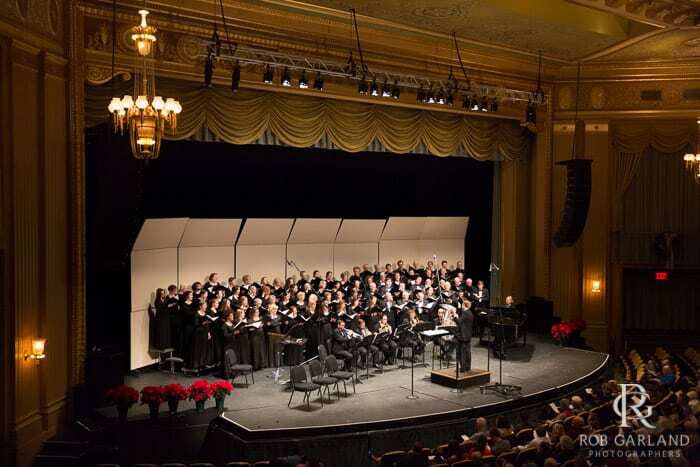 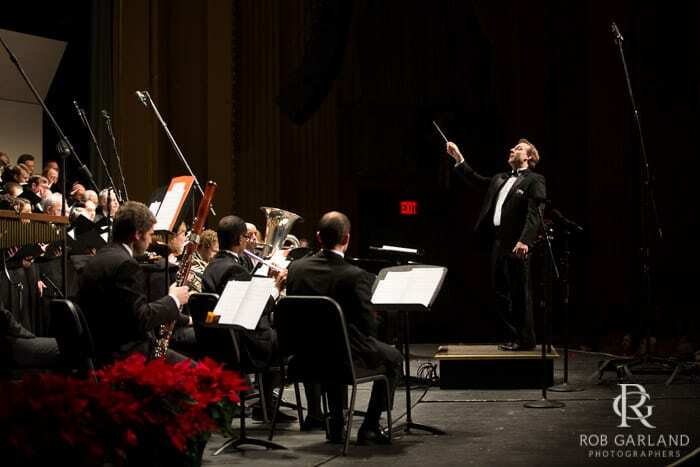 Founded in 1966, the Oratorio Society is the community’s longest running chorus and performs in Charlottesville finest venues — such as the historic Paramount Theater and the Martin Luther King Jr. Performing Arts Center. 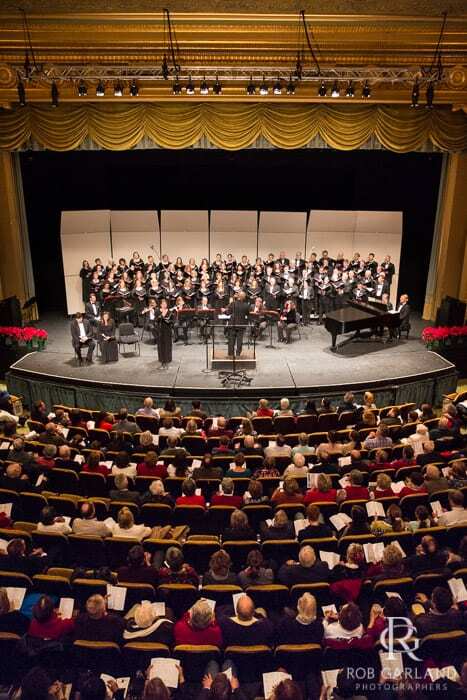 Chorus members are of all ages and from all walks of life; all have considerable choral singing experience, and some are professional musicians and music teachers. 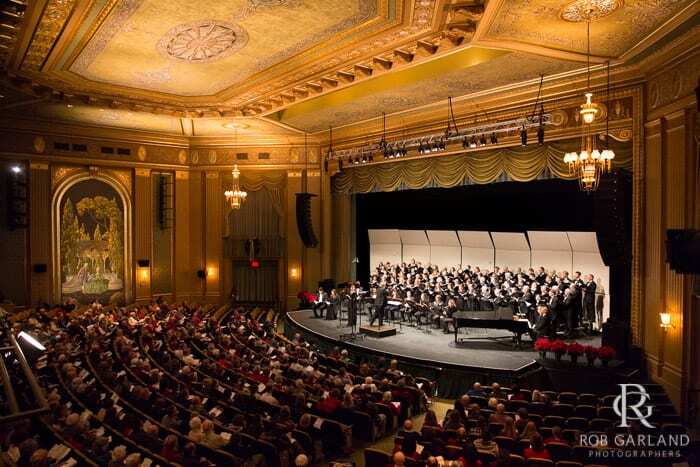 They come together to perform choral masterworks and to share with audiences the genius and inspiration of the composers and works performed, which are carefully selected each season. 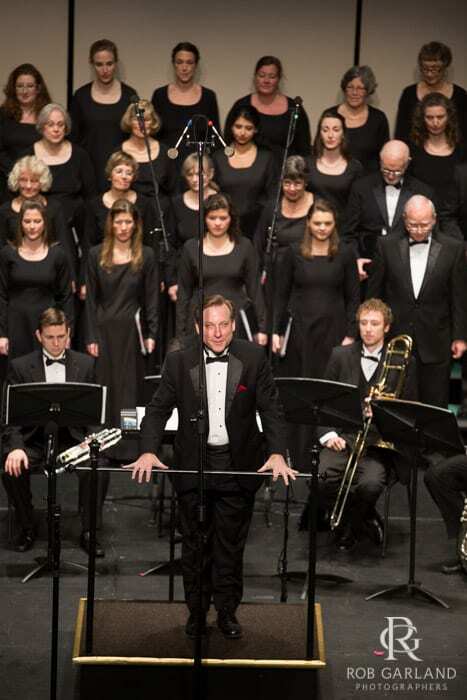 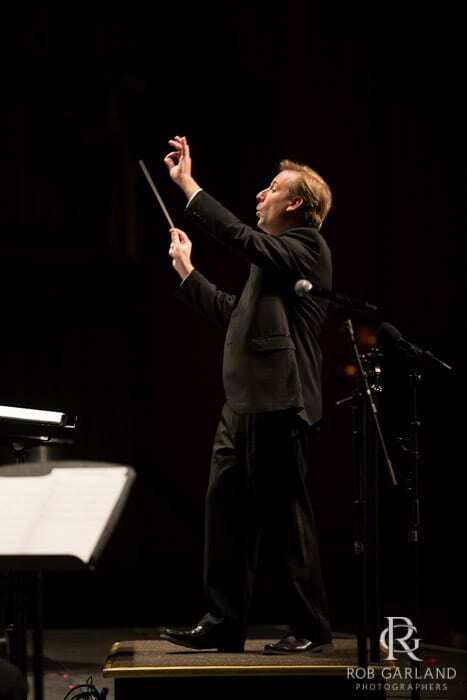 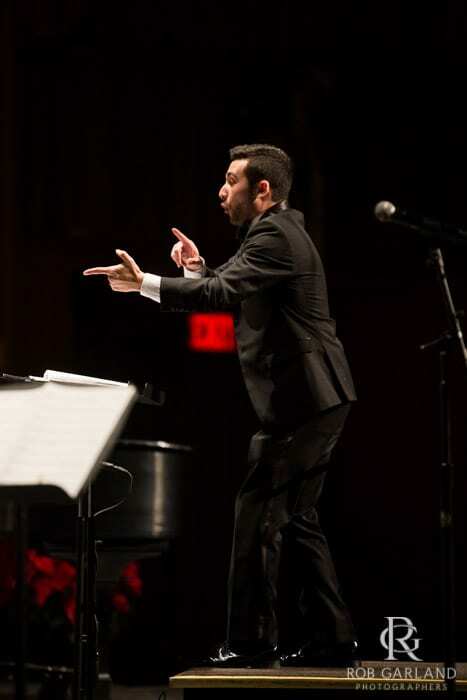 Maestro Slon’s leadership of the 90-person chorus is attracting new and returning singers from past seasons, and he continues to form exciting partnerships with other community arts groups, including Ash Lawn Opera, the Charlottesville Symphony, the UVa University singers, and more. 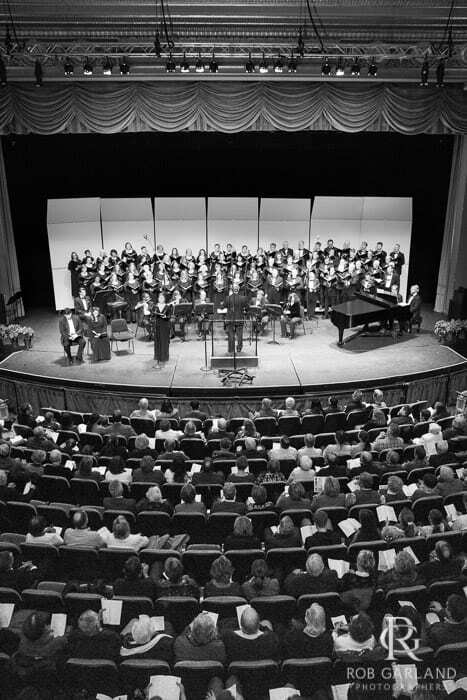 As we approach our 50th year, we continue to engage the community in our music – as singers and as audience. 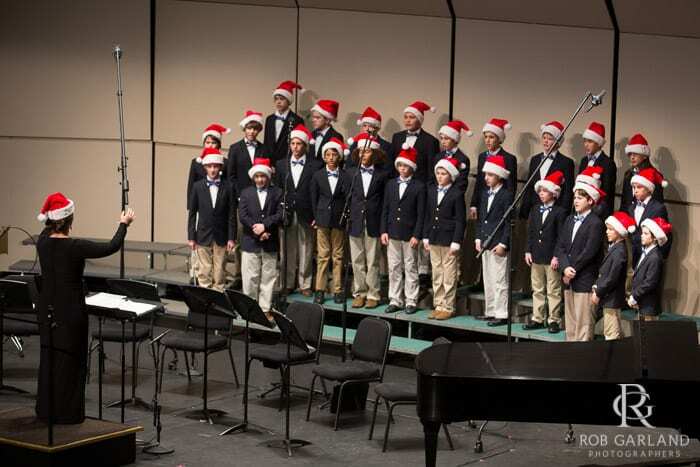 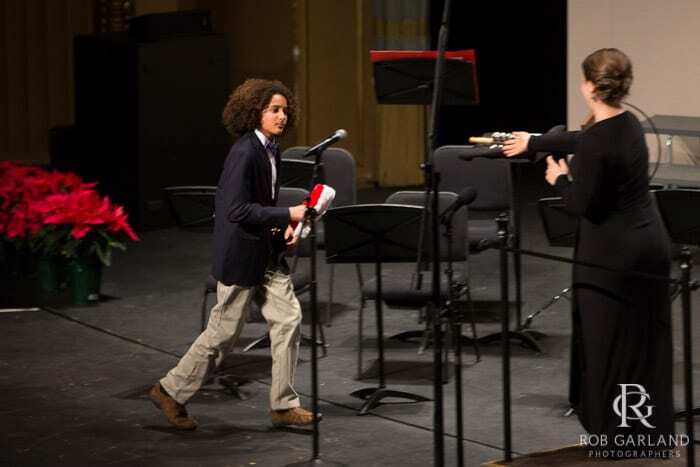 To achieve this, we provide learning opportunities with lectures before each concert; collaborate with other arts organizations; invite students from UVA, PVCC, and local high schools to audition, as well as to perform at our Christmas concerts; and work with the UVa Music Department’s arts outreach program, Big Brothers, Big Sisters, UVa’s Madison House, and local churches to bring more young community members to our performances. 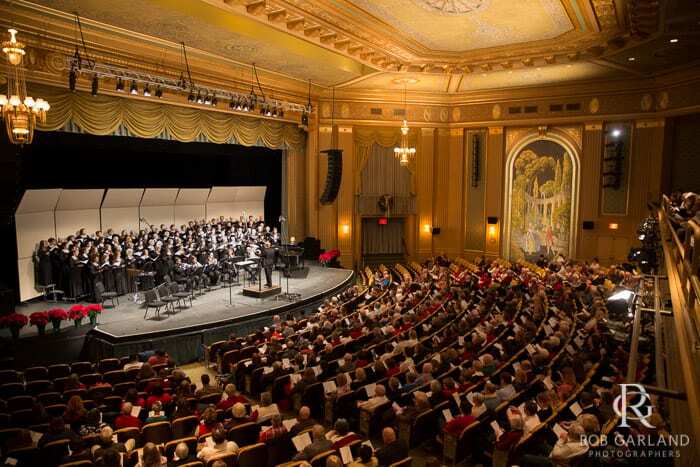 community through regular performance of choral masterworks that express the best of the human spirit.